Laurence A. Silverman, Esq. | Andrew Karpf, Esq. | Peter Bark, Esq. At Laurence A. Silverman & Associates, we are devoted to providing aggressive representation and customized defense for the criminally accused. As soon as a potential client calls us, we immediately get to work by contacting the police precinct and speak with the accused. Our Long Island criminal defense attorneys will do everything in our power to protect the rights of our clients from the initial consultation all the way through the resolution of the case. We will appear at the first court appearance (the arraignment), and effectively present good reasons why the judge should release the accused or keep the bail low. We will gather the facts quickly and patiently explain the legal process to you. We will take advantage of any weaknesses in your case and make strong and persuasive arguments in favor of dismissal or leniency. We will treat you as if you are the only client we are representing. You will be impressed by how well we listen. You will be glad you chose us to speak for you, to represent you, to be your advocate. We will do everything in our power to ensure your satisfaction and earn your gratitude. 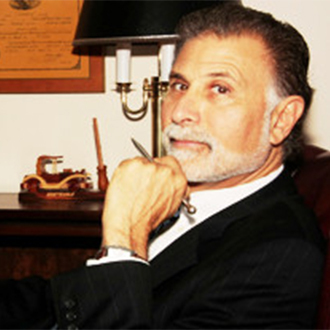 Attorney Silverman has been practicing criminal defense for over 30 years. He has handled thousands of cases, and is genuinely passionate about protecting the rights of the criminally accused. Attorney Karpf has been practicing law for over 25 years, handling all types of misdemeanor and felony cases. He has plenty of experience in federal court, fighting to safeguard his clients' futures. Attorney Bark has been practicing law for more than 50 years, during which he has become well known and recognized in state and federal courts. Throughout his career, he has completed over 300 jury trials. 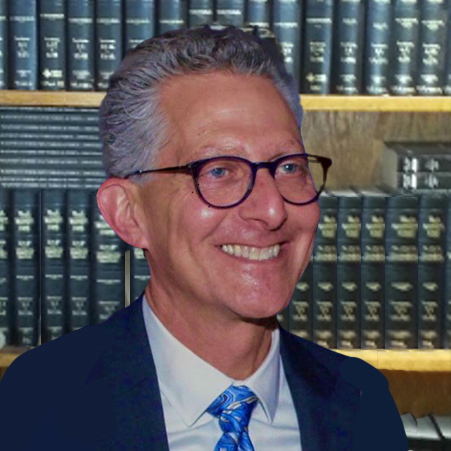 For more than a quarter century, Laurence A. Silverman & Associates, a Criminal Defense firm, has gained the trust and confidence of thousands of Suffolk County and Nassau County clients. That's right, thousands of cases. The key to our success is that we listen carefully to our clients. We learn about their unique lives, care for them, support them and successfully protect their futures. Act Fast to Protect Your Future!